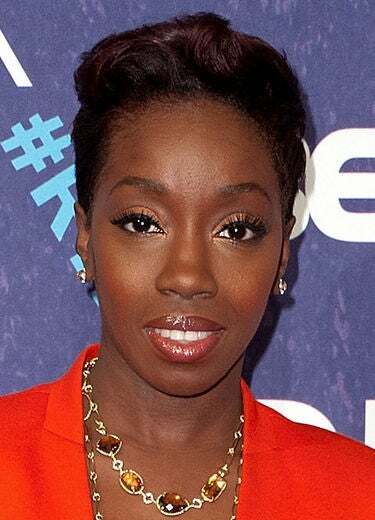 Kelly Rowland arrived at the BET Honors wearing a colorful, two-toned eyeshadow look. Rocsi Diaz stepped out at the Silent House premiere in a glowing, pastel teal eyeliner on her upper and lower lids. Katerina Graham arrived at the Global Green Pre-Oscar fête in a bold and bright lime green eyeshadow. Yaya Dacosta attended a W magazine event in an ultra-rich red lip shade. 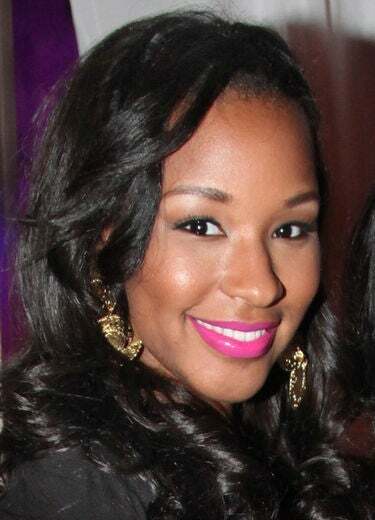 Savannah Brinson partied at the Shelbourne Hotel in Miami wearing a perfectly pink, glossy lipstick. Regina Hall hit the red carpet at the Think Like a Man premiere sporting a ultra-violet purple pucker. 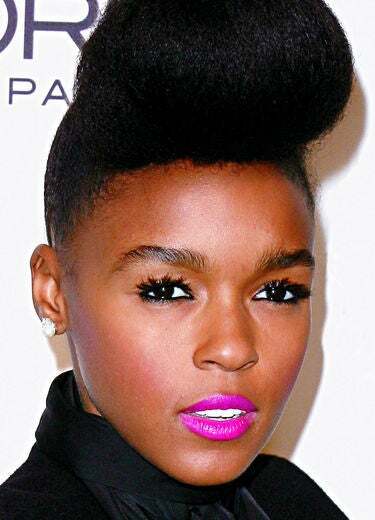 Janelle Monae turned up the color at the Glamour Woman of the Year awards in a mesmerizing, bright fuchsia lipstick. Leona Lewis added impact to her eyes at the Bellagio Resort with a hint of silver liner on her lids and innner eyes. Rihanna hit London Fashion Week with glittering gold eyeshadow peeking out from under her blonde bangs. 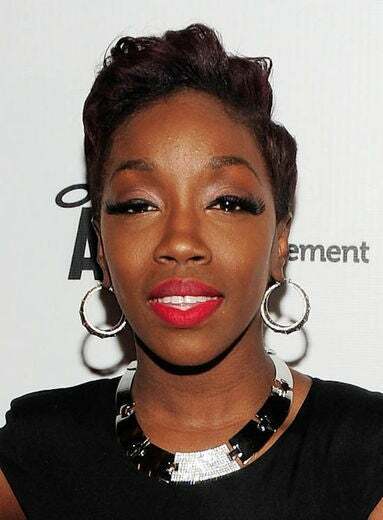 Estelle arrived at the BET Rip the Runway event in a sea of beautiful bronze and copper eyeshadow. 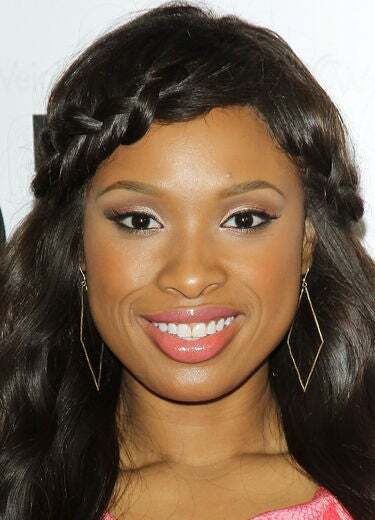 Jennifer Hudson arrived at a book signing event at Barnes & Noble wearing a chic, gradated metallic shadow look. 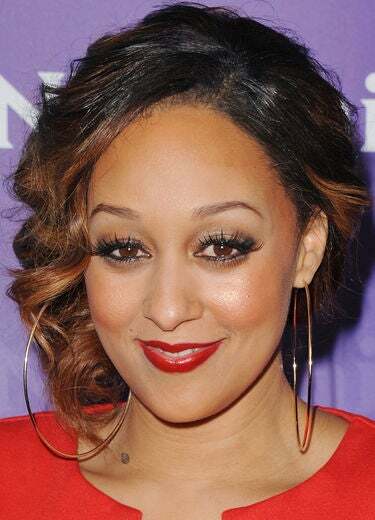 At the BET Honors, Tia Mowry batted her long lashes with a smile. 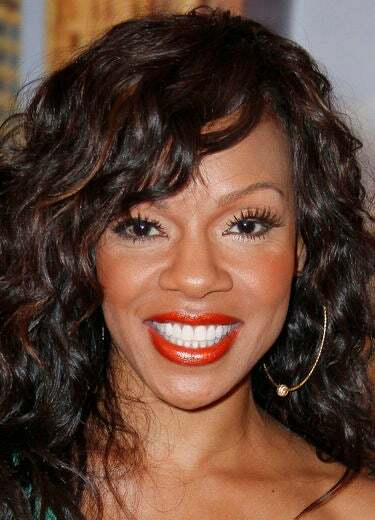 Wendy Raquel-Robinson made an appearance on the Wendy Williams Show with rich, wow-worthy peepers. 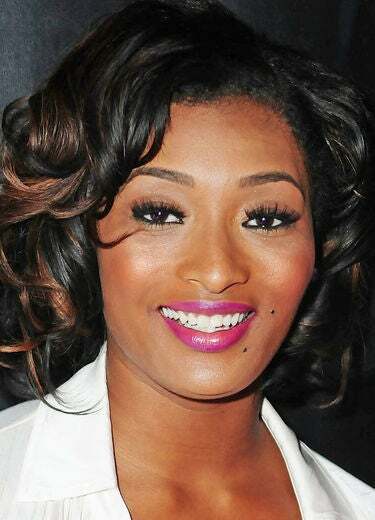 Tocarra Jones turned up the glam at the Think Pink Rocks Fundraiser in sweeping, blunt-cut false eyelashes. Megan Good glowed at the Vanity Fair 20th Anniversary Party with a streak of liquid liner on the outer corners of her eyes. Cassie turned heads at Paris Fashion Week not only because of her daring hairstyle, but because of her feline fierce cateye, too. At the Global Green Pre-Oscar event, Goapele made a bold, spring statement in a matte, orangey-red lipstick. Paula Patton arrived at the Vanity Fair 20th Anniversary Party wearing a hot, colorful lip in a red-orange shade.